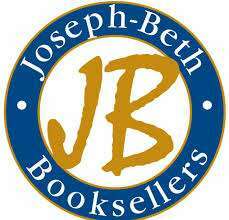 We are tickled to announce that Joseph-Beth Booksellers has become one of our wholesale partners!. Joseph-Beth was founded in 1986 and is one of the nation’s biggest independent bookstores. JosephBeth is the proud recipient of the nationally-acclaimed Pannell Award, which recognizes bookstores that stimulate, promote, and encourage children’s and young people’s interest in books, Joseph-Beth hosts more than 150 in-school book fairs and more than 300 local, regional and national authors annually. 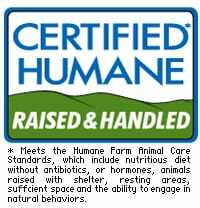 A dedicated community partner, Joseph-Beth’s Gives Back program has donated more than $250,000 to area non-profits. A destination for great books, unique and local gifts, delicious food, children’s toys, games, author events, and numerous engaging and creative activities, Joseph-Beth offers an inviting environment where ideas are shared, knowledge is gained and memories are created.